Mahindra has kick started the micro SUV segment in India, with the KUV100. The vehicle seems to be doing quite well, going by what the booking numbers reflect. Maruti now wants a pie of this brand new segment, and will bring in the Suzuki Ignis to do just that. 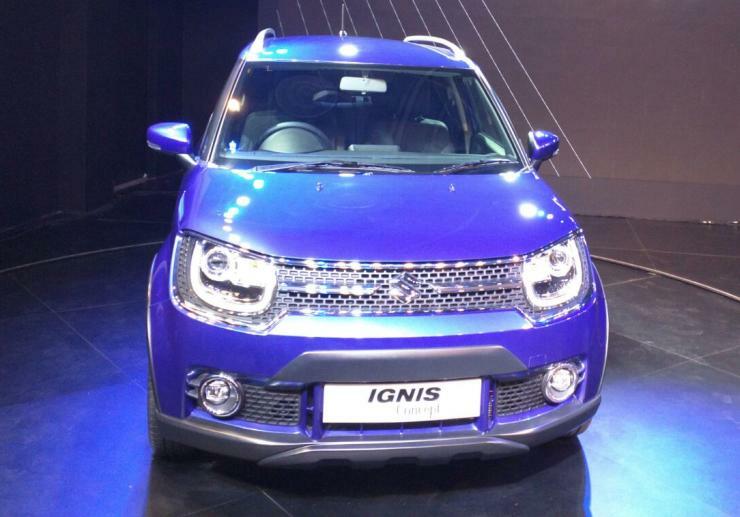 The Ignis has been confirmed for India by Kenichi Ayukawa, the head of Suzuki here. The timeframe for the launch of this vehicle sits at Diwali 2016. On-road testing hasn’t begun yet. In Japan, the Ignis is sold with a 1.25 liter DualJet petrol engine mated to a Small Hybrid Vehicle System (SHVS) hybrid option. In India though, a regular 1.2 liter K-Series petrol motor is likely to be offered, along with a 1.3 liter turbo diesel engine. 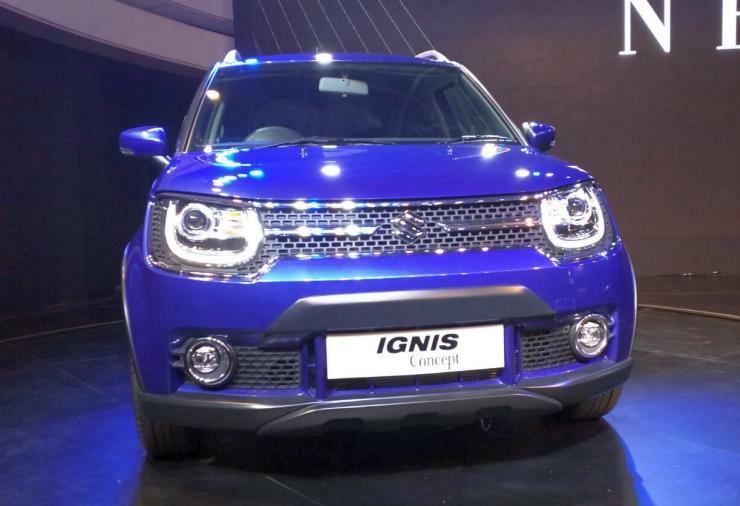 While the Ignis gets a 4X4 option in Japan, it could be front wheel driven in India. The exact technical details of the India-spec car will be available closer to launch. Like the Baleno RS, the Ignis will be sold through Maruti Suzuki’s NEXA chain of premium car dealerships. The micro SUV will sit under the Vitara Brezza compact SUV in terms of price and positioning. A price tag that’s similar to that pf the Swift hatchback is likely.